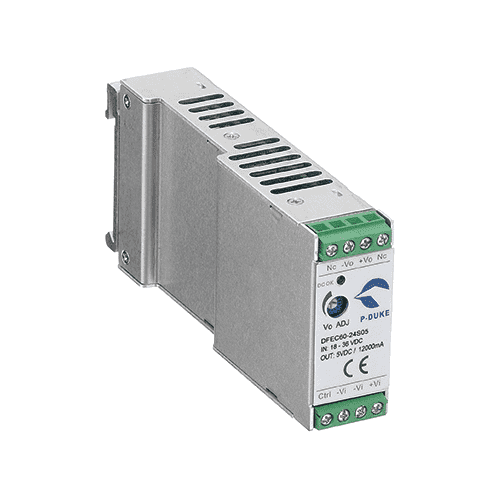 From 0.5 Watt to 30000 Watts to Any DC to DC input/output configuration Helios is able to supply an extensive range of converters designed to meet the needs and criteria of your application. Typical application environments include railway, transportation, heavy industry, industrial automation, power utilities, telecommunications, mining, marine and many others. 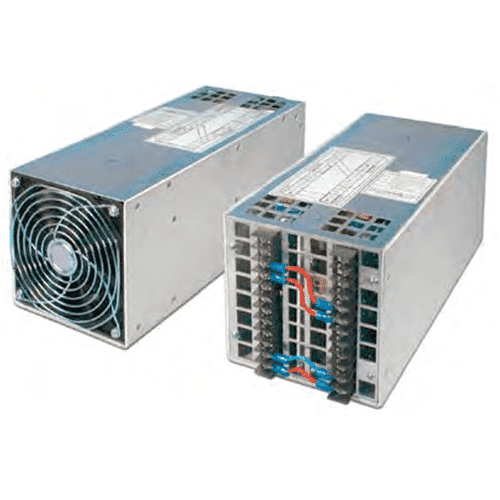 For OEM solutions we offer a range of Single and Dual in Line Package (SIP/DIP) models, with semi-regulated and fully regulated units to high power PCB mount modules. To complement this we also offer chassis mount, DIN mount and rack mount converters to build our comprehensive range. 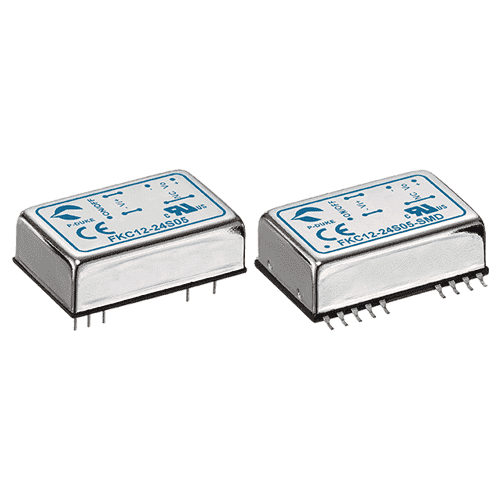 For rail applications our ruggedized DC/DC converters are designed to meet EN50155. 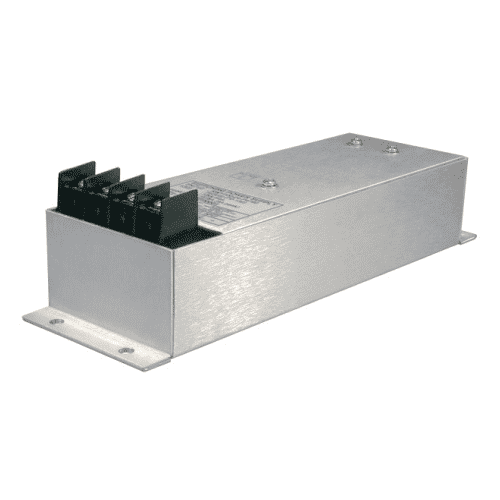 Check out the range DC converters solutions listed below to get more information about each range or contact us to obtain the best assistance from our Technical Sales Engineers.